E-linking's specially formulated compounds for optical applications feature outstanding light transmission.Systems are available that offer exceptional abrasion resistance, high optical clarity, superior protection against moisture/chemicals and thermal stability. Formulations consist of one and two component systems. 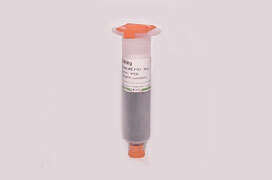 UV and LED curable compounds require no mixing and are fast curing. Adhesion to glass and most plastic substrates is excellent. Specific grades are designed to bond well to polycarbonates, acrylics and a number of polyester films. 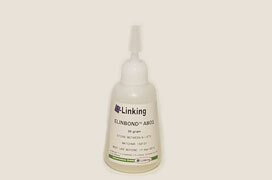 E-linking optical coatings are low viscosity and solvent-free. Compounds vary in hardness and range from rigid to semi-flexible to flexible. Nanosilica filled products have enhanced performance properties. Systems are manufactured to meet specific requirements. 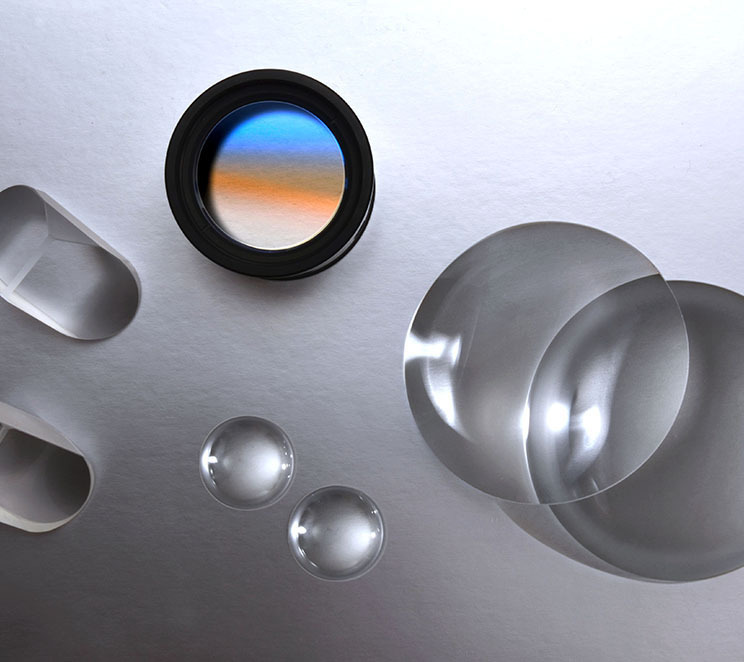 USP Class VI approved and NASA low outgassing certified materials are widely employed in optical, electro-optical and photonic applications.